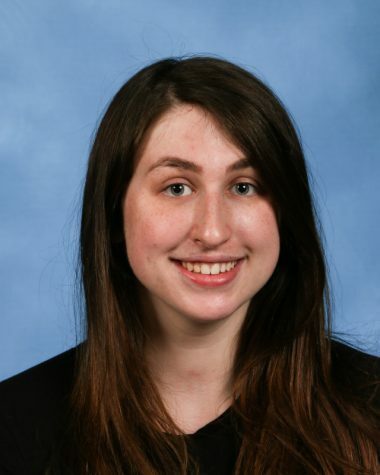 Milène Klein is an Editorial Editor for ‘The Science Survey’ and an Athletics Staff Reporter for ‘The Observatory’ who enjoys editing articles and communicating with fellow staff members to make every article the best it can possibly be. Her favorite aspect of journalistic writing is crafting a narrative in collaboration with her fellow students. She also loves complementing stories with vivid paragraphs that capture the spirit of the article. Milène loves writing fiction, and takes particular pleasure in reading Russian literature. Among her favorite books are Fyodor Dostoevsky’s The Idiot and The Possessed. She plans on pursuing that passion in college before moving onto editing fiction with a publishing house as an adult.